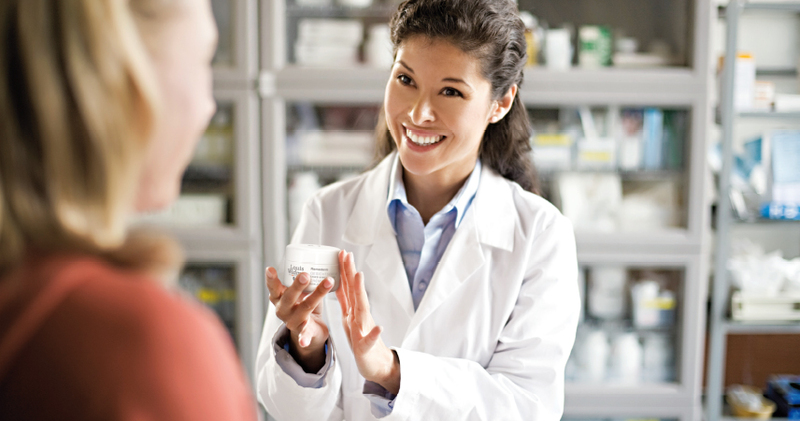 Your pharmacy or chemists stocking Louis Widmer products is the best consultation partner for your skin. Here you will find assistance and advice. Your skin receives the daily care it needs.